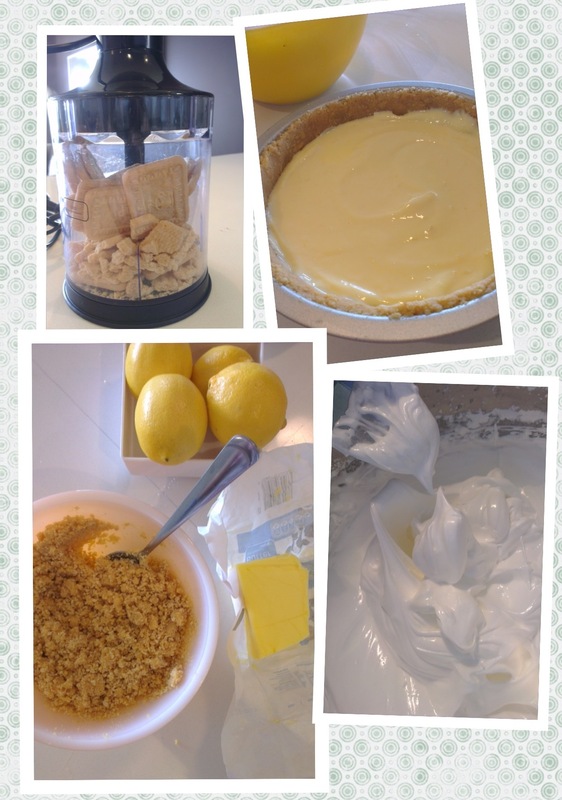 Work Smart Not Hard – Cheat Your Way to an Impressive Lemon Meringue Pie! 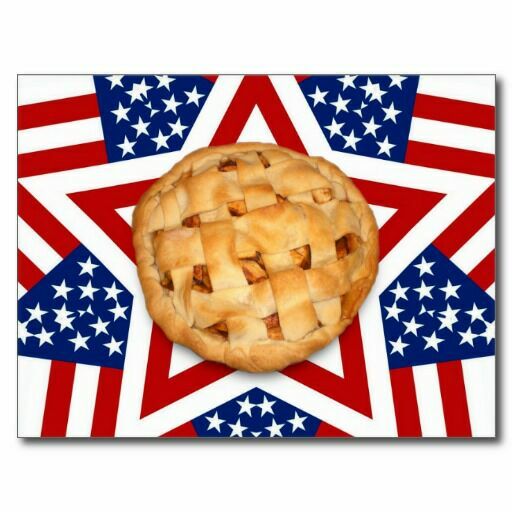 Last week was declared “pie week” on the Great Australian Bake Off, and nothing could be more Aussie than a good old pie! Just don’t tell an American that. Unfortunately our secret coeliac ally Bliss Nixon had to make do with a serving of humble pie herself, as her signature Lemon Meringue proved to be a pie in the sky more than a piece of cake (too much pun? No?). As sad as we are to see you go Bliss, I am sure you have a finger in many pies (ok, nuff), and we have yet to see the last of you! I did however see the last of my very own Lemon Meringue find its way into my fiancées mouth last night. He beat me to it. 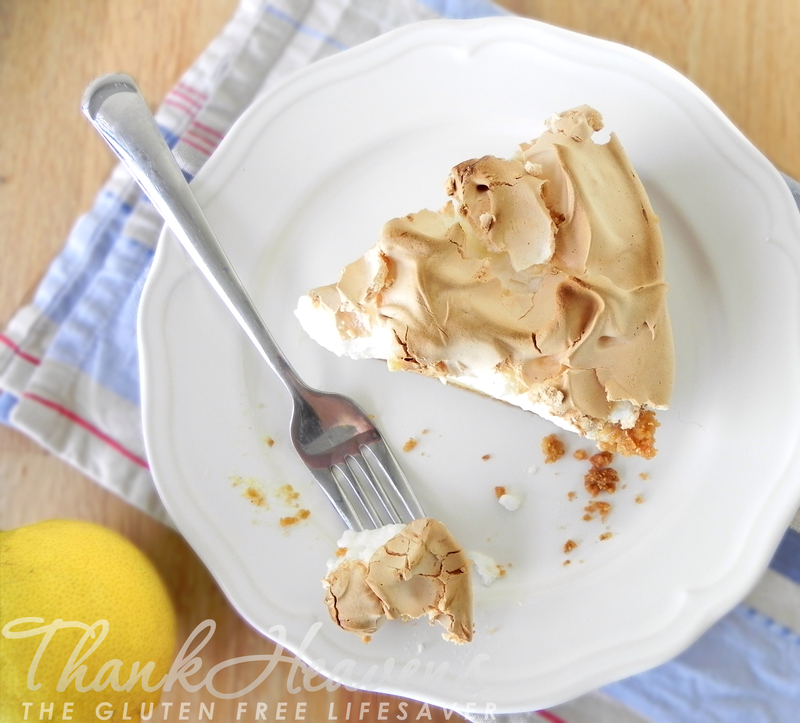 Lemon Meringue is scrumptious, yummy, delicious and really rather addictive. It also looks ridiculously impressive and makes quite a statement. – Not least because it is so darned hard to get right (and everybody knows it)! Ah but that’s where they’re all wrong..
I’m here to tell you that you can cheat your way to an impressive Lemon Meringue Pie that would leave our GABO friends crumbling. Whilst the crust cools, start mixing the filling. Simply empty the can of condensed milk into a bowl and add the lemon juice + zest. Mix it vigorously and watch it thicken before you add the egg yolks. If you want an even more vivid colour you can add a bit of yellow food colouring. However, if you use eggs from corn-fed hens you should get a lovely dark yellow anyway! 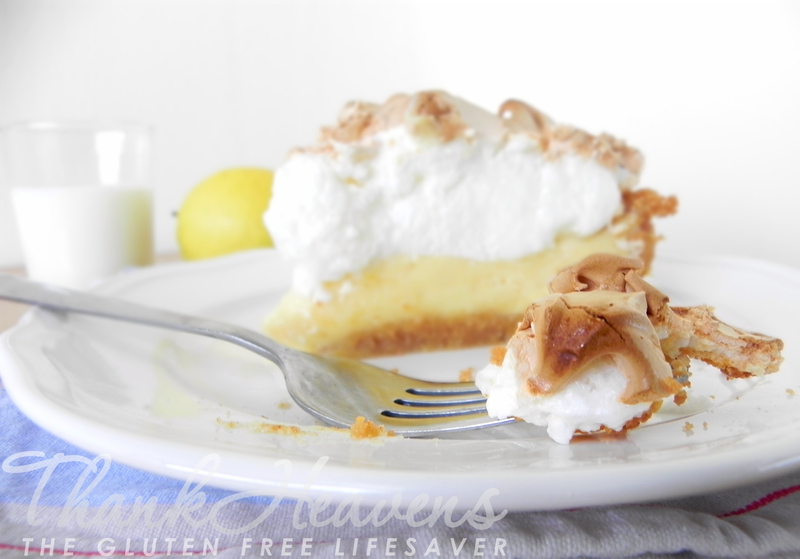 Once the lemon filling is ready you can spread it evenly into the pie crust, leaving a little room for he meringue. The next step is optional (depending on how much time you have) but to avoid weeping (liquid seeping from between lemon filling and meringue when the pie cools down. This happens when steam from the hot filling gets trapped between the layers) you can heat the filling in the oven before you add the meringue. If the filling is piping hot the meringue will start cooking from the bottom as soon as you layer it on top. To succeed with this procedure you should start spreading the meringue from the edges and towards the middle. make sure you use a glass or metal bowl, and make sure there’s no grease/oil or detergent residue. Fat hinders the egg whites from stiffening. Make sure there’s absolutely no egg yolk in the egg whites, and avoid touching the utensils with greasy fingers. Make sure your egg whites are at room temperature. Eggs are easier to separate when cold, so give the whites a half hour to reach room temperature before you whip them. 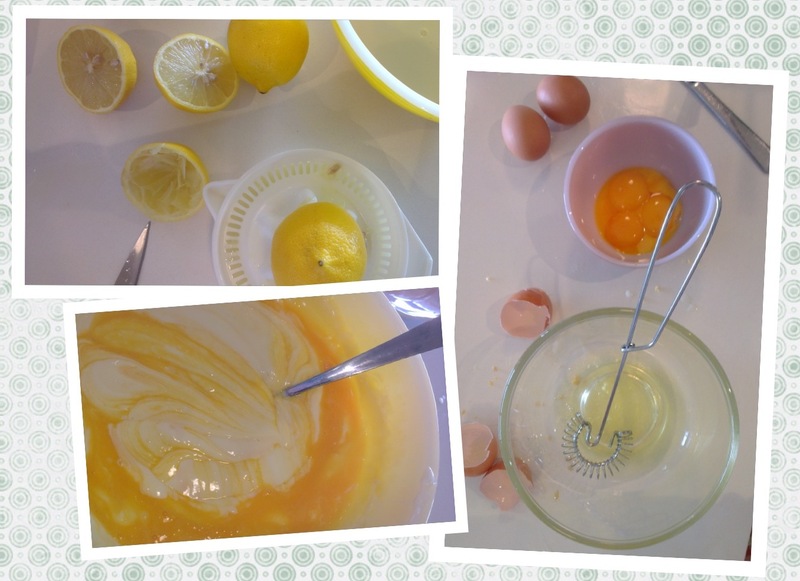 Add a half teaspoon of lemon juice to the egg whites before mixing. The acid will help the whites reach the right consistency with less whipping. Use icing sugar instead of regular sugar to avoid granules in the meringue. Corn starch and xantan gum will help keep the moisture in the meringue. Mix this in with the icing sugar before you start adding it to the egg whites. Make sure not to over- or under-whip the meringue. Start whipping at half speed, then up to full speed as you add the sugar. Add the icing sugar mix a tablespoon at a time when the meringue is just taking shape, don’t take a break in the whisking throughout, and stop whisking when it makes peaks that gently fold on top. Some will tell you to whisk until you have hard peaks, but that I tend to get a better result if I stop just before. If you can write in the meringue without the writing disappearing, you’re there! 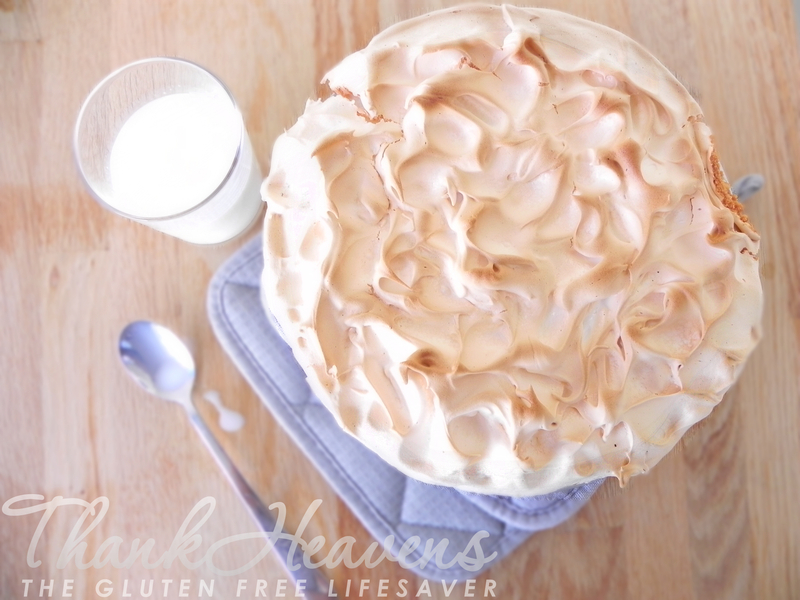 Meringue will always do better with a longer bake on a lower heat! 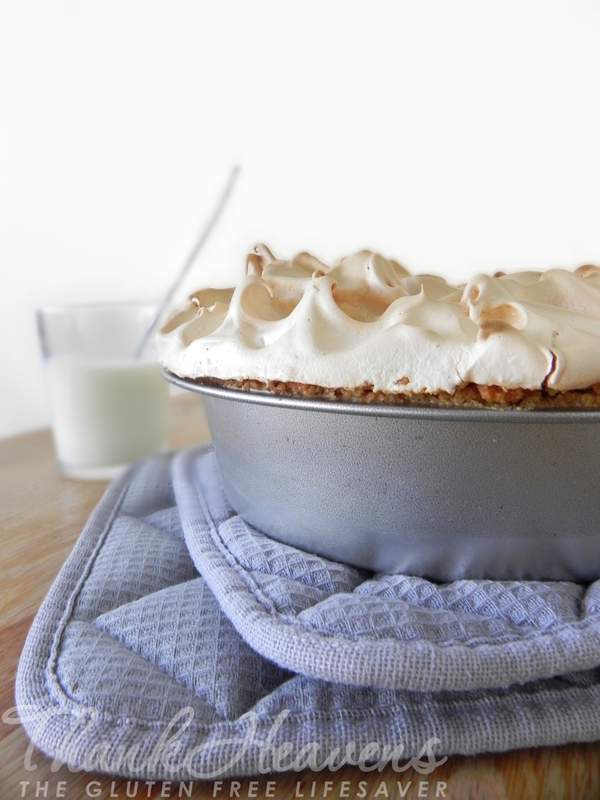 When you have the meringue right where you want it, spread or pipe it carefully on top of the pie. Note: if the pie filling is hot, start spreading the meringue from the edges inwards! If your filling is cold, just go for it 🙂 You can make nice shapes with a piping bag or with your spatula. I simply drop a big dollop of meringue on top of the pie and make shapes with a spoon. Pop the pie in the oven and bake it for 20-30 minutes. If you have time you can even give it 45 at low heat. I do 45 m at 150 c fan forced, then turn on the grill with the door open for a quick minute in the end. Just to make sure my crust is perfectly golden! When your pie is ready to come out of the oven, you really need to make sure it cools down properly before you serve it. The filling needs to set! A few hours in the fridge will do wonders. How easy doesn’t that sound? 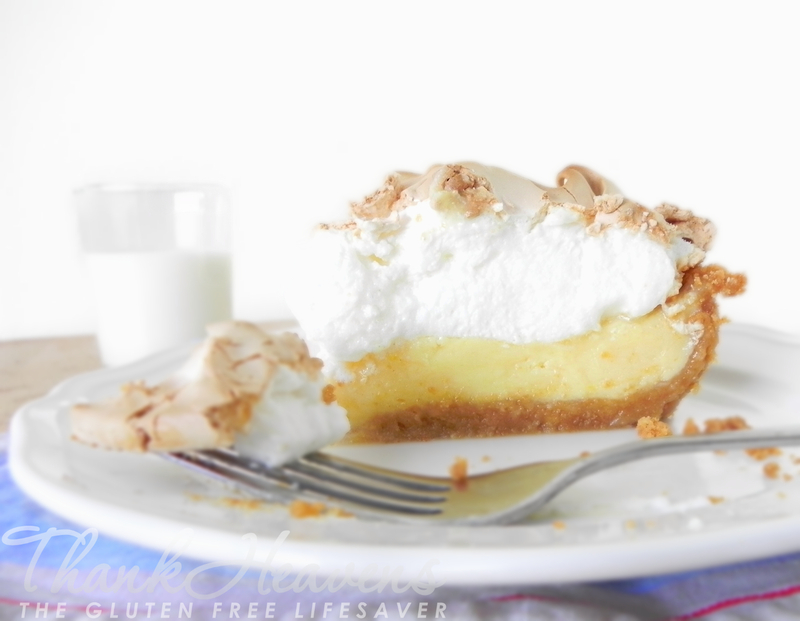 Proof is in the pie, and you can serve up a delicious and impressive Lemon Meringue. Just like that! 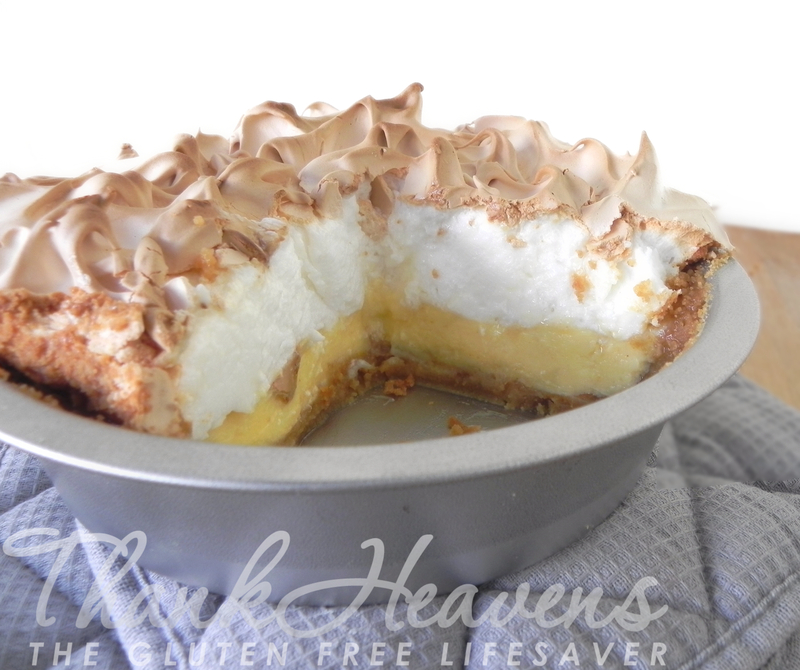 Let me know how you go, and by all means share your own lemon meringue pie tips! Well, I didn’t have the pressure of cameras and a time limit. Makes it a bit easier I’m sure 🙂 But thank you so much for your kind words! Also, I’m very happy to hear that you find the recipe easy to follow, I hope you’ll let me know how you go! I hope you do! It’s so easy and seriously delicious 🙂 Thanks for stopping by Cortney! This looks quite amazing….I’m gathering GF recipes at the moment in the hope I can find one that I can pull off successfully! Hi Zara! This one should be easy for you, and you can find plenty of foolproof recipes throughout the blog. You’ll be a pro before you know it 🙂 Let me know if I can be of any help! I hope it was a huge success! Thanks for the great recipe. Made it today for Dad and he loved it. YUM! YUM ! YUM!